Mo. 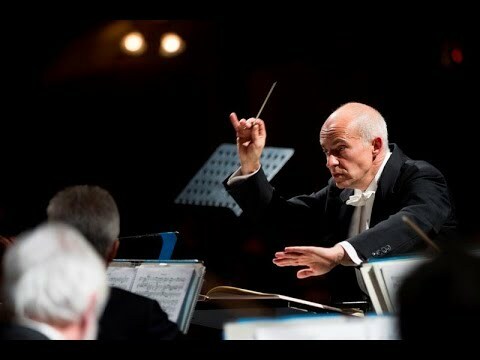 Fritzsch recently held the position of Chief Conductor of the Grazer Oper and Grazer Philharmonisches Orchester, Austria. From 2008-2014, he was Chief Conductor of the Queensland Symphony Orchestra. As Conductor Laureate he continues his relationship with the QSO. Since 2015 Johannes Fritzsch has been regularly invited to the Hamburg State Opera, where over the last three seasons he conducted Il barbiere di Siviglia, Die Entführung aus dem Serail, Madama Butterfly, Luisa Miller and Der fliegende Holländer. Further to his commitments in Hamburg, in 2018 he conducts The cunning little Vixen for Westaustralian Opera, Don Giovanni for Opera Queensland and makes major appearances with Xi’an Symphony Orchestra, Auckland Philharmonia Orchestra, Orchestra Victoria and the Tasmanian Symphony Orchestra, where, in 2017, he had been appointed inaugural Principal Guest Conductor. In 1982, after completing his studies, Maestro Fritzsch was appointed 2nd Kapellmeister (conductor) at the Volkstheater in Rostock. In 1987, Mo. Fritzsch accepted the position of Kapellmeister with the Sächsische Staatsoper Dresden, Semperoper, where he conducted more than 350 opera and ballet performances within five years. After the German reunification, Mo. Fritzsch was able to accept engagements outside of Eastern Europe. In 1992/93 he worked as 1st Kapellmeister at the Staatsoper Hannover. During that time, Mo. Fritzsch was appointed Chief Conductor and Artistic Director at the Städtische Bühnen and the Philharmonisches Orchester in Freiburg. There he remained until 1999, enjoying widespread acclaim. Mo. 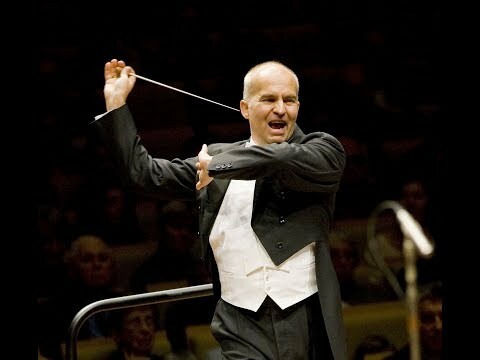 Fritzsch has performed with many orchestras, both within Germany and internationally. These include: Hamburger Sinfoniker, Düsseldorfer Sinfoniker, Philharmonie Essen, Nationaltheater-Orchester Mannheim, Staatskapelle Schwerin, Berliner Sinfonieorchester, Staatskapelle Dresden, Norddeutsche Philharmonie Rostock, Staatsorchester Halle, the Swedish Radio Orchestra, the Norwegian Radio Orchestra, the Danish Radio Symphony Orchestra, the Orchestre Philharmonique Strassbourg, the Orchestra National de Montpellier, the Orchestra National du Capitole de Toulouse, the Sydney, Melbourne, Tasmanian, Queensland and West Australian Symphony Orchestras and Orchestra Victoria. Opera Companies with which he has worked include: Sächsische Staatsoper Dresden, Oper Köln, Deutsche Oper Berlin, Komische Oper Berlin, Opéra Bastille Paris, Grazer Oper, the Royal Opera Stockholm, Malmö Operan and Opera Australia in Sydney and Melbourne (including Wozzeck, Don Giovanni, Carmen, Tosca, Rigoletto, Salome, Der Rosenkavalier). Mo. 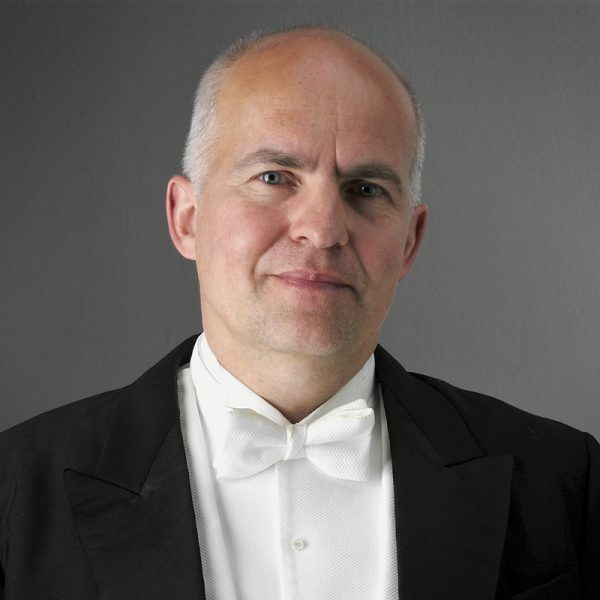 Fritzsch lives with his wife, Australian violinist Susan Collins, and their three daughters in Hobart where he works as adjunct professor for the University of Tasmania, Conservatorium of Music and as course leader of the newly created Australian Conducting Academy in collaboration with the Tasmanian Symphony Orchestra.